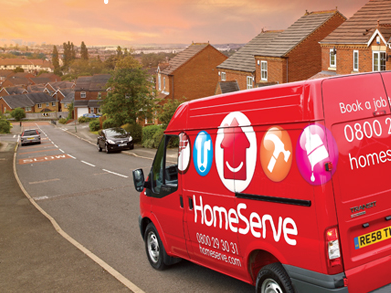 HomeServe provides boiler & heating repairs, plumbing repairs and appliance repairs. It also offers home emergency insurance extending to plumbing & drainage cover, boiler & heating insurance and landlords’ insurance policies. I joined Homeserve as one of two contractors recruited to support the legacy PHP application they had. The system they had was developed in the CakePHP framework. Although the use of CakePHP should have meant the system was well structured and easy to maintain, due to the “style” of the application structure, it was very difficult to work with. A relatively simple application had to be maintained by a team of 6 developers in order to stay ahead of day-to-day business. The business had decided the costs were unacceptable and had made the decision to re-factor the code in ASP .NET. Together with the other contractor I was asked to work with the existing PHP team to wind down the existing application, contain any imminent issues and provide help in the early design stages of the .NET solution. I stayed a total of 2 years in this capacity at Homeserve, eventually leading two other PHP developers.